Jeanne Faulkner is the author of Common Sense Pregnancy (Random House/Ten Speed Press, June 2015) and writes Fit Pregnancy's "Ask The Labor Nurse" column. You can read more about her work here. 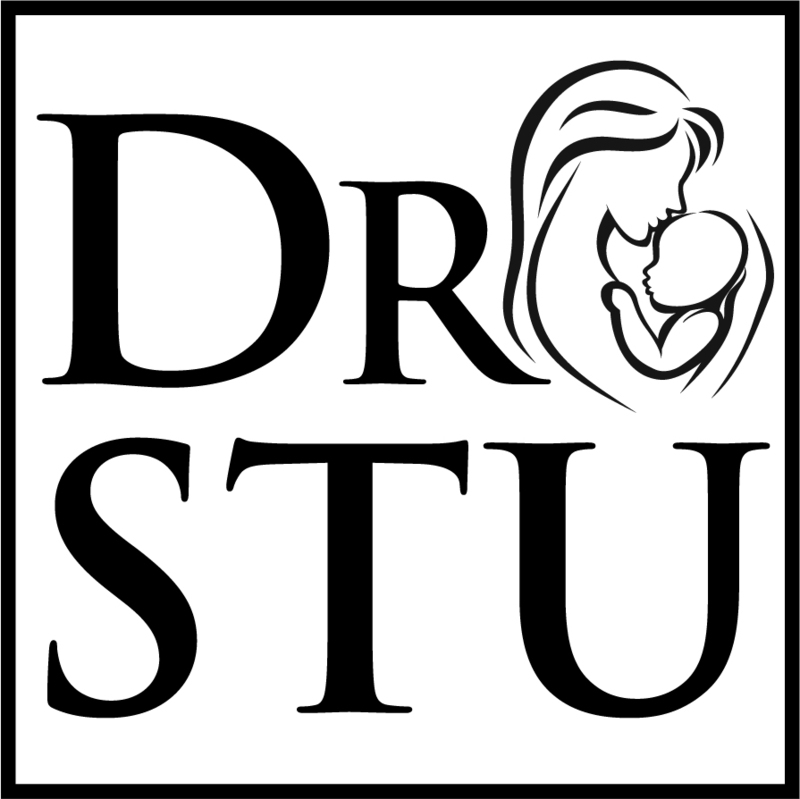 She talks with Dr. Stu about being one of the only obstetricians in the United States doing home births. Jeanne Faulkner: Dr. Fischbein, you have a very unique practice. Tell us more about it. Dr. Fischbein: It is unique. I just finished a post-partum visit for a lovely family. After delivering three daughters via three C-sections, the mother just delivered a boy vaginally, at home. It was a great birth. Why are you so passionate about home birth? By doing home birthing I’m not bound by specific one-size-fits-all hospital policies. I can individualize my care and utilize all the skills I learned as a resident. I trained at a time when residents learned to do vaginal breech deliveries, use forceps, or do second twin extraction. Residents don’t learn those skills now and they’re becoming extinct. I worked in hospitals for 24 years and my outcomes were excellent, but I ran into stonewalls by the anesthesia and pediatric departments. My patients didn’t want epidurals or vaccines. I was doing VBACs and delivering breeches and twins vaginally and eventually, under the guise of “safety,” hospitals pushed back. I either had to fight the process or quit. An individual doctor or practice can’t win against hospital administration because they have all the power. It’s like two wolves and a lamb voting on what’s for dinner. I’ve been doing home birthing since 2010 and my outcomes are great. My intervention, transfer and cesarean rates are very low because I allow labors to progress as naturally as possible. Are you the only doctor doing home births? I don’t think there are many and those that do try and stay under the radar because they’re afraid of retribution. Plenty of doctors want to practice in ways that are evidence based instead of what their practice or hospital mandates, but they get ostracized and professionally punished. Hospitals have lowered their standards of care and are making unethical choices. What’s ironic is they consider doctors and patients who want home births to be the outliers. How do your outcomes stack up to births in hospital settings? My numbers are unbelievable. I’ve done 137 home births now. I have an 11% transfer rate where patients go to the hospital. 31 have been VBACs, of which 29 or 93% have been successful. I’ve delivered 12 sets of twins, 11 at home. I’ve done 27 singleton breech delivers and 22 have been successful. Of the five that weren’t, if these patients had the option of an epidural and Pitocin, they may have delivered vaginally too. But when they go to the hospital, panic sets in and doctors say, “C-section” and that’s that. It’s 5.7% and that’s not from just cherry picking low-risk patients. Twins, VBACs and breeches make up about 45% of my practice. In the hospital, the C-section rate for those mothers is 100%. If the other 55% of my practice, the low-risk women, delivered in the hospital, about 30% of them would have C-sections too. And how many mothers or babies have you lost? How many have died? Zero! How many babies have been admitted to the NICU? One! That baby had a spontaneous pneumo-thorax unrelated to birth and after a little time in the NICU, he was fine. Most babies, when allowed a normal birth and transition with their mothers, do very well - even babies born with meconium. At the hospital, they’ll suction out the meconium and then when baby has a low Apgar score the health team says, “We saved your baby from meconium!” At home, we put those babies on their mother’s chest. They clear it by themselves and they’re fine. What do other doctors think about your practice? When they really listen, many say, “I appreciate what you’re doing. It’s not for me, but I get it.” There will always be doctors who are pejorative like those who snicker when women say, “I want to go without an epidural.” Or those who say, “You’re two days over due. We should induce because your baby’s getting really big.” Then the patient gets a cascade of interventions that ends with a cesarean for a seven-pound baby. And the doctor doesn’t even offer an “oops” or apology. They know better. The data doesn’t support the way they practice. Do you think that by doing home births, you’re going to change the birth industry? I’m not going to get hospitals or doctors already in practice to change. I want to change the next generation of obstetricians. I want them to learn the skills they need to attend births vaginally and understand that across all mammals, when mothers are anxious, starved and immobilized, labor is automatically dysfunctional. It’s not surprising that in the last 20 years, our C-section rate has shot up. I understand that people are anti-home birth, but I don’t get how they can support the alternative’s horrible track record. How can the American birth industry repair its current policies and poor outcomes? We need a completely new paradigm and to take birth out of the hospital. Look how the food industry has changed. Twenty years ago, food was food and people shopped at their local market. Then Whole Foods came in and if the local market wanted to compete they had to offer better products. Something similar happened with surgery. Originally, hospitals did all surgeries, which were often delayed and expensive. When outpatient surgery centers opened that were cheaper, faster and more efficient, hospitals had to improve their model. The only way to change how a hospital does something is to create a competitive model that gobbles up some of their market share. Otherwise, change comes at a glacial pace. Patients think doctors and hospitals control the healthcare market that offers women such limited options. Really though, patients control it. They’re customers who buy insurance and hire doctors and hospitals. Right! A friend said, “For most women, two events are the most memorable of their lifetimes – their wedding and children’s births. We treat weddings with such respect and spend thousands to have a memorable day. With birth though, we check which provider is in our network. We don’t want to spend extra because we already spend too much for insurance. What if we paid hundreds every month for insurance to cover our wedding but then discover you can’t choose the venue, food or what you wear, plus they invite people you don’t like? Nobody would do that. When a woman is 90-years-old, she might not remember her wedding, but she’ll remember her births. Giving birth stays with a woman forever and how many can say they have good memories?